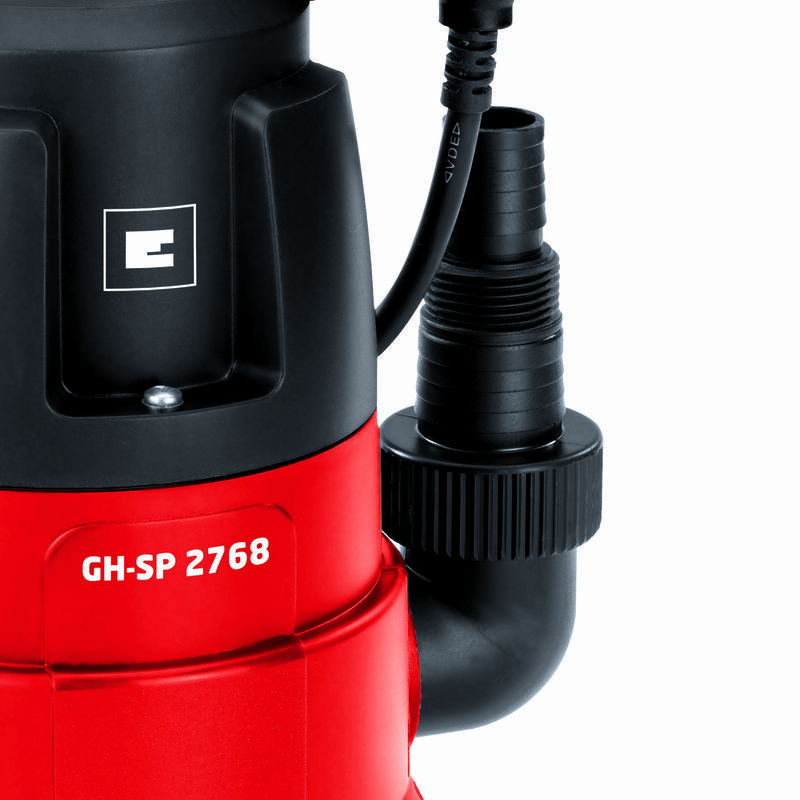 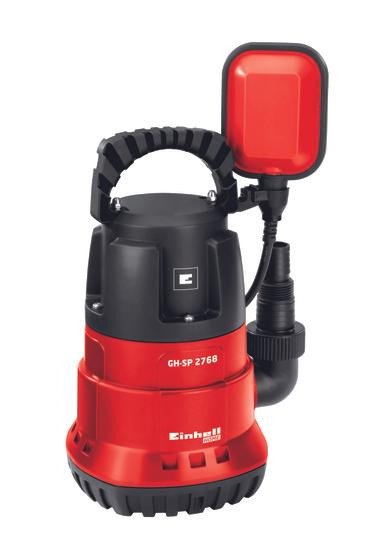 The GH-SP 2768 submersible pump is a powerful and very reliable helper for emptying rain barrels, wells and much more besides. 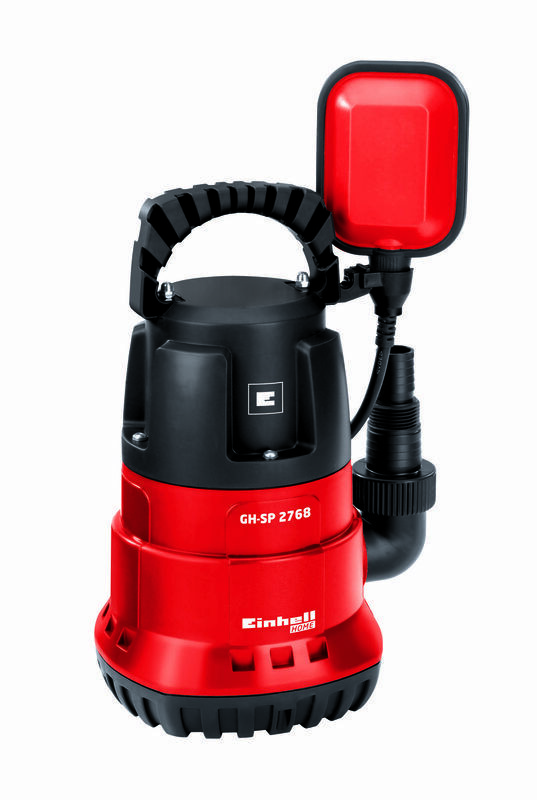 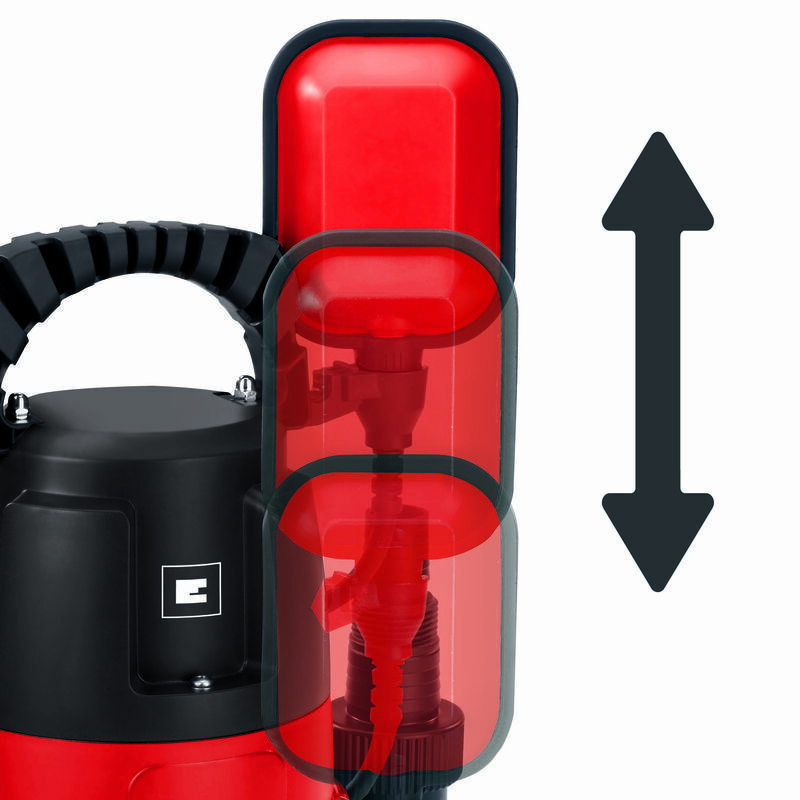 With a rating of 270 W, the pump achieves a delivery rate of 6,800 liters per hour. 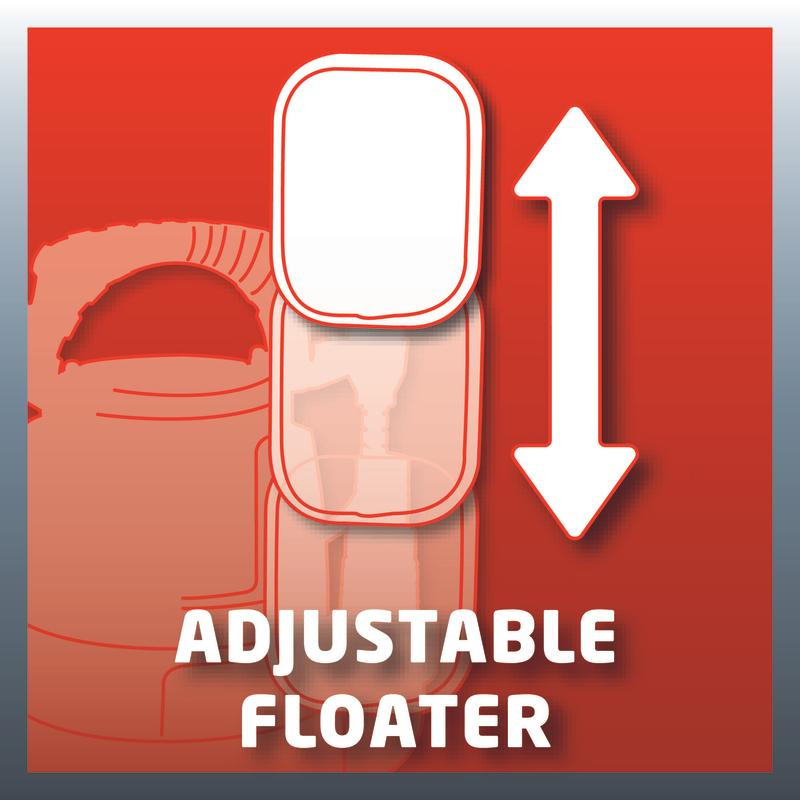 An infinitely variable float switch lets you choose between continuous operation and a pre-selected ON and OFF switching level. 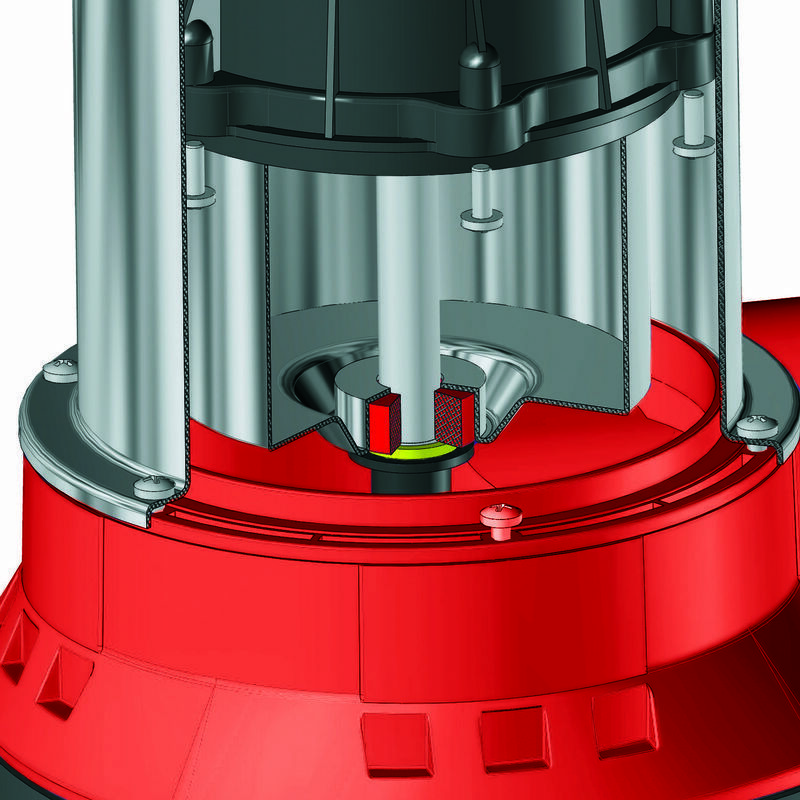 The high-grade mechanical seal of the GH-SP 2768 protects the powerful motor and largely eliminates the need for maintenance. 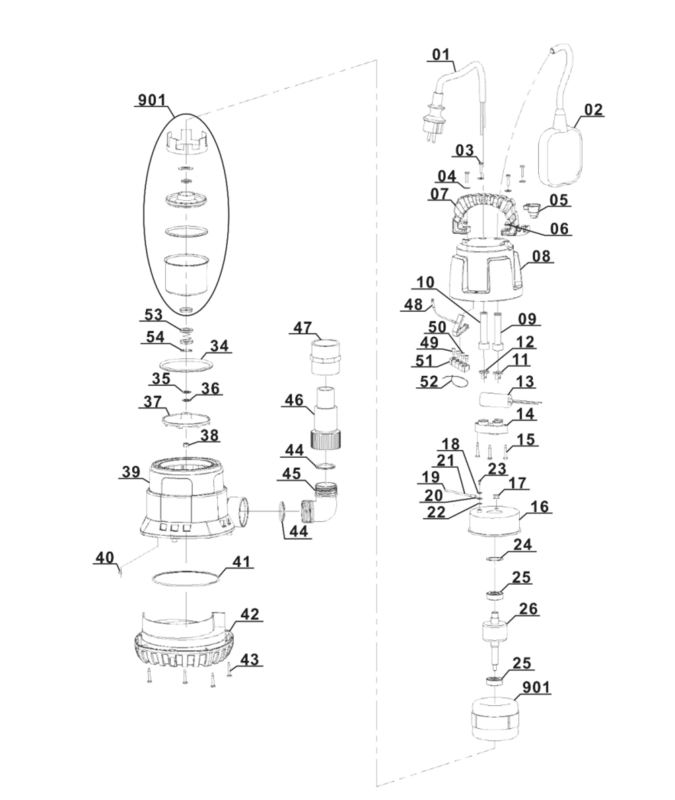 For flexibility this submersible pump comes with a universal connection and a 90° bracket. 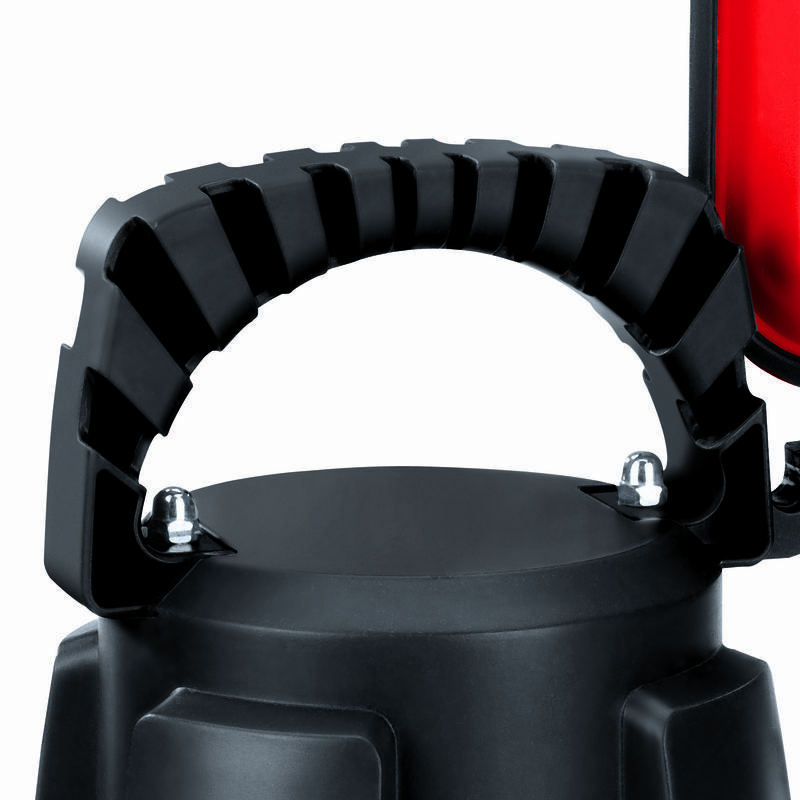 It is equipped with a carry-handle for user-friendly transportation. 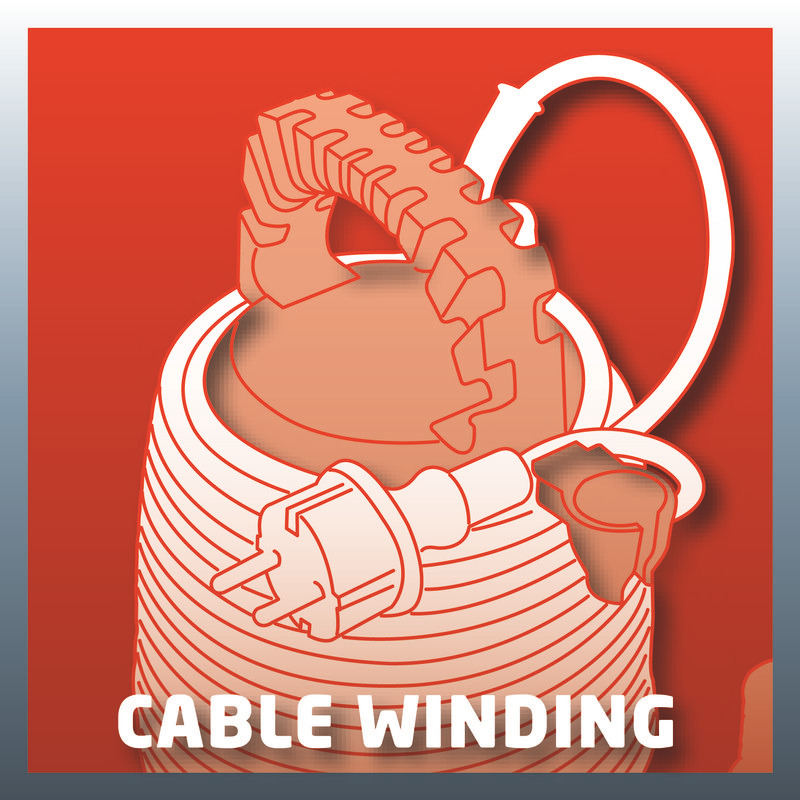 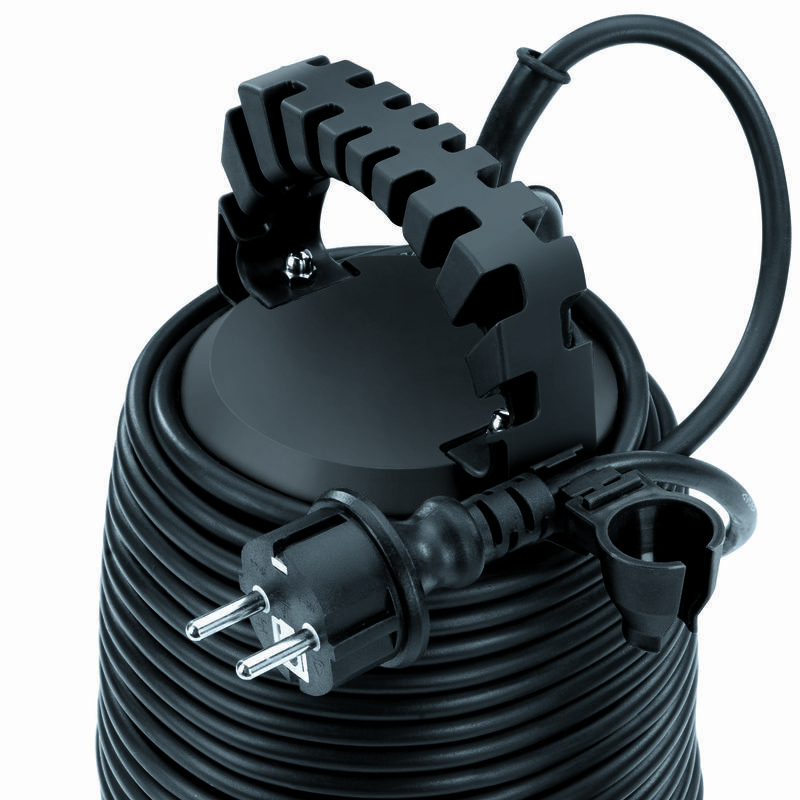 Thanks to an integrated cable rewind, the pump is neatly and safely stored away.